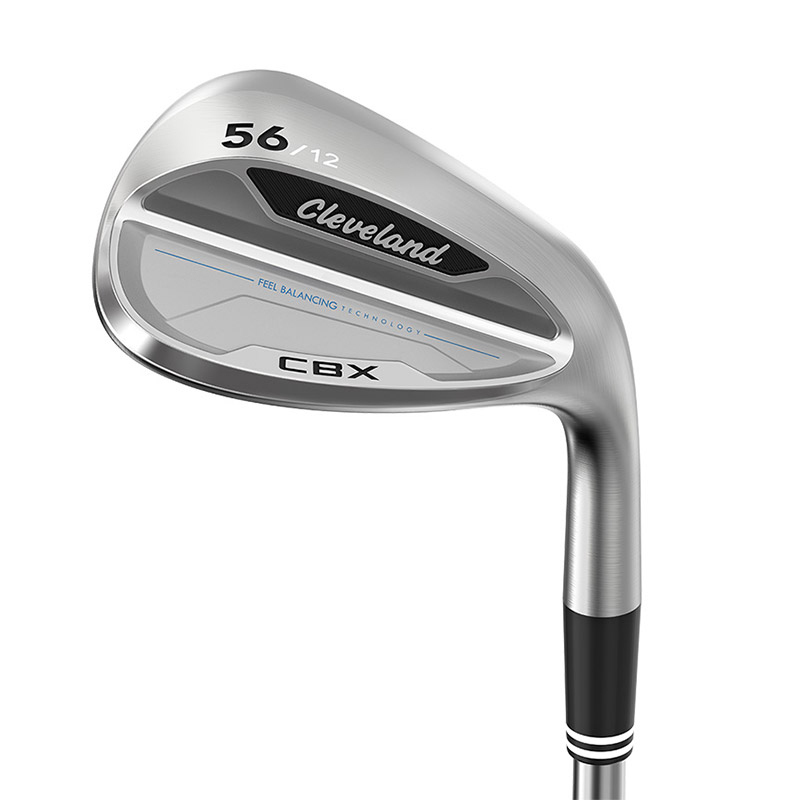 Get up and down more often with this fantastic looking (and performing) wedge from Cleveland Golf. 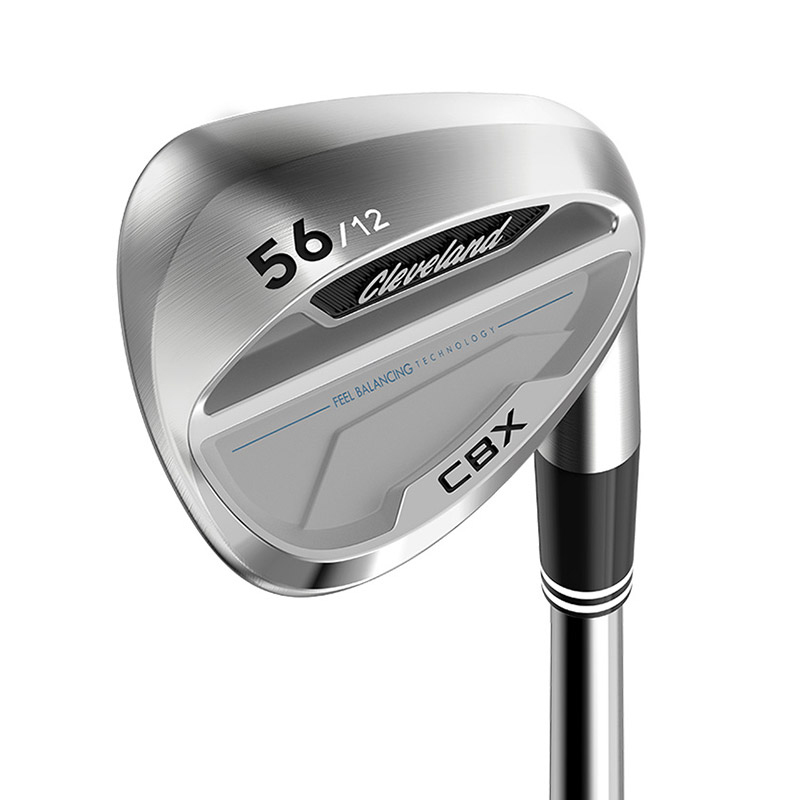 If you require a little more forgiveness in your wedges then the CBX is the way to go, thanks to the cavity backed construction. However, don't let this make you think that these wedges won't perform as well as their bladed counterpart. Feel Balance Technology provides you with a a microcavity positioned in the hosel part of the club. 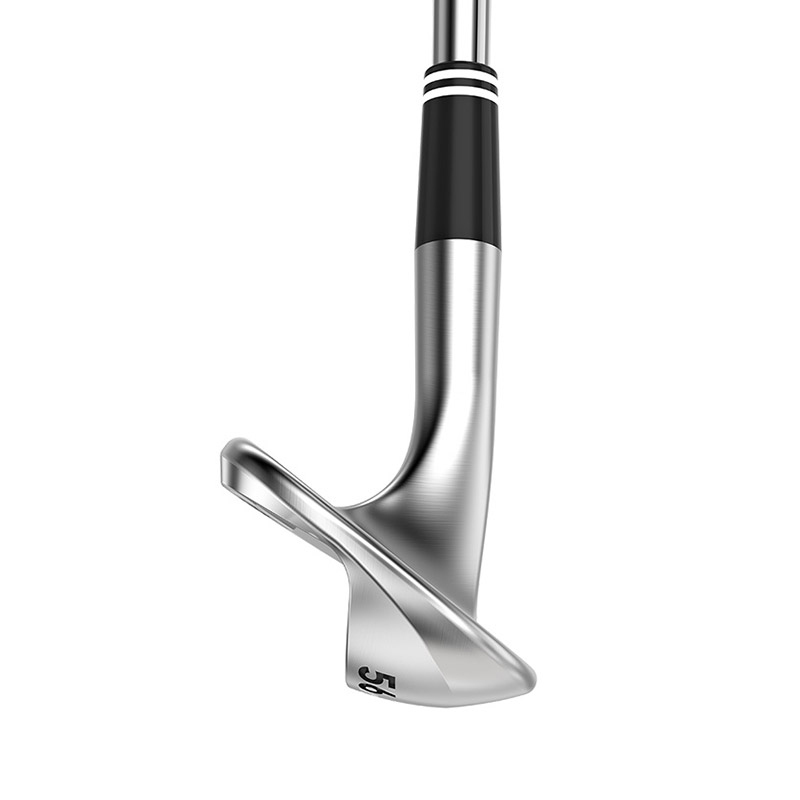 This makes the center of gravity nearer the center of the face giving you enhanced feel and improved distance control. Add to this the awesome ROTEX Face Technology and you'll quickly notice your wedge shots getting closer to the hole with improved consistency. 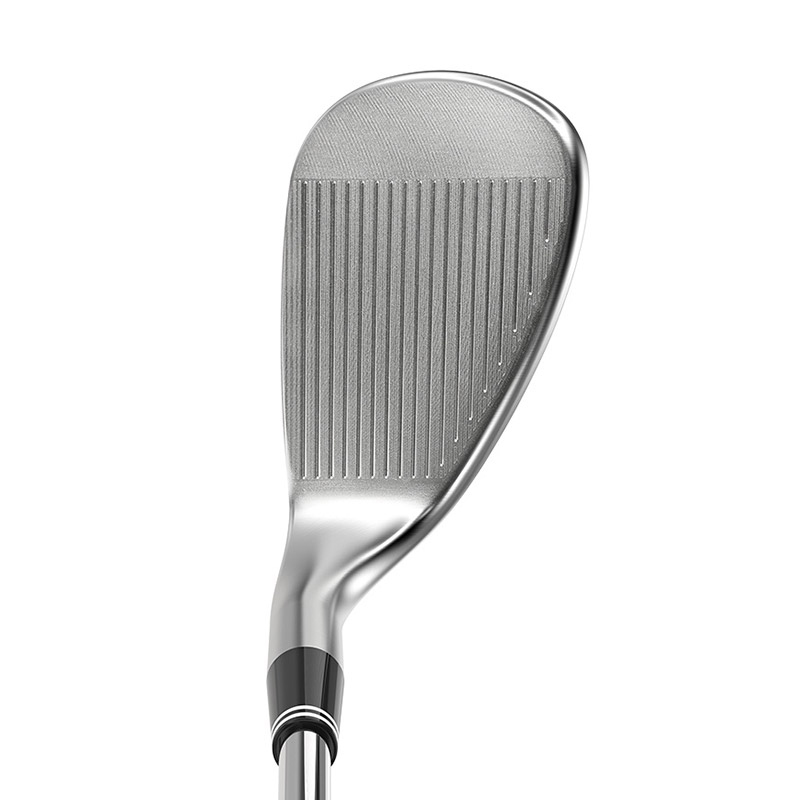 The ROTEX technology means Tour Zip Grooves, Laser Milling and Micro Milling features. 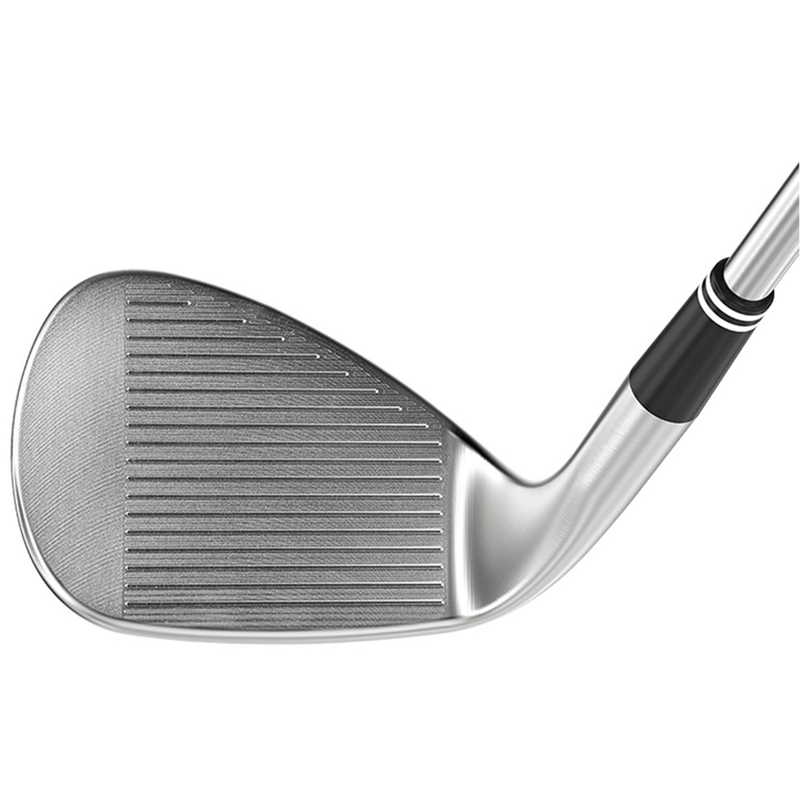 One of the big highlights of this wedge is the Dual-V Sole design. Thanks to this, you'll notice extra forgiveness and versatility from all lies, including bunker shots. This is done by using 2 different V Shapes on the sole. One from front to back and the other from heel to toe letting you cut through the turf better and allowing you great shot making capabilities.